for $140,000 with 1 bedroom and 1 full bath. 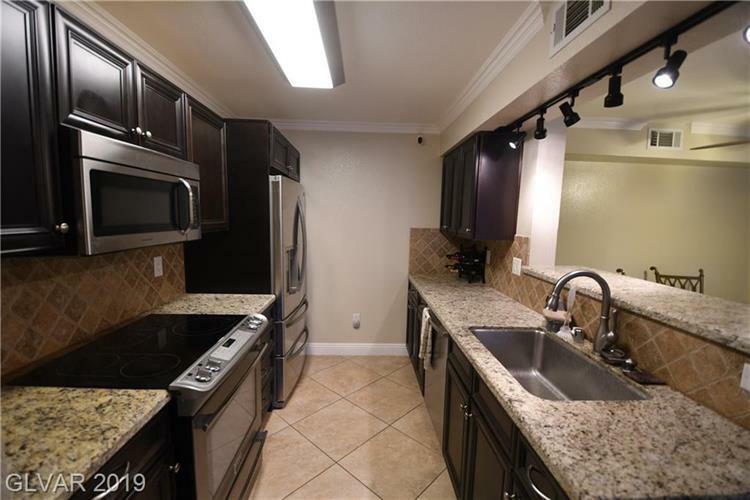 This 722 square foot condo was built in 1996.
mmaculate Summerlin adjacent condo with detached garage! 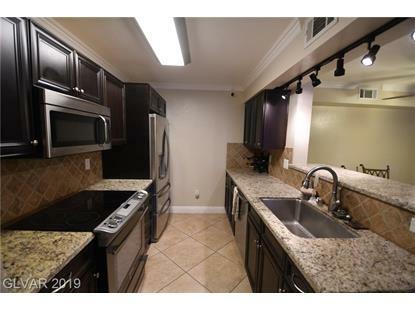 No expanse was speared on this gorgeous home, crown molding throughout the condo, tile floors, stainless steel appliances, granite countertops, lots of storage space in the bathroom, epoxy on garage floors. Easy access to freeway and shopping! This one is really a diamond in the rough.